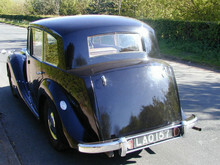 Triumph replaced the 2000 Saloon with the Renown in 1949 which introduced more parts common to its Standard Vanguard sister model. 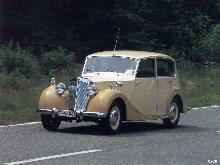 The Renown now used a modified Vanguard frame and suspension units as well as a Vanguard column gear-change. 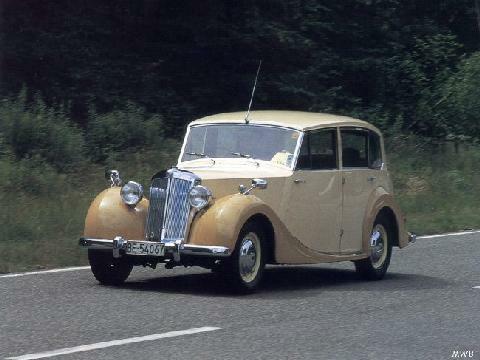 A slightly longer Renown Mk II came in 1952 and featured Vanguard instruments and a new wood facia panel. 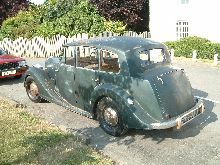 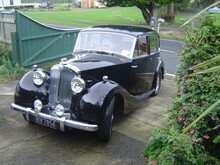 By 1954 these regal saloon models had served their purpose and were quietly discontinued from the Triumph model range.